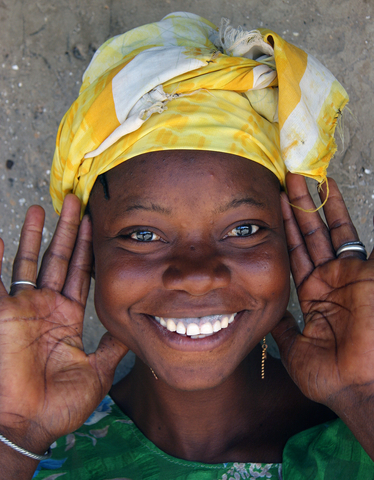 See my tips on How to Find a Job in Guinea-Bissau as a Foreigner. Unfortunately, Guinea-Bissau has no U.S. or U.K. representation, meaning that getting a visa is a bit of a hassle. You either have to go to Lisbon, Portugal and get it the same day (expensive option) or go to Ziguinchor, Senegal and get it at the Guinea-Bissau Consulate there (recommended option).